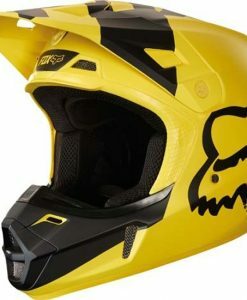 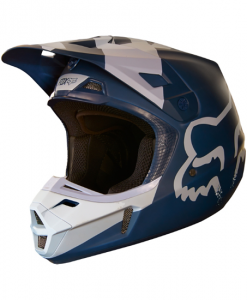 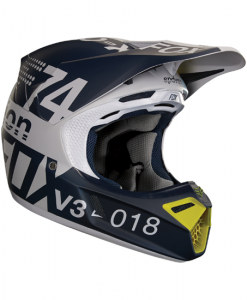 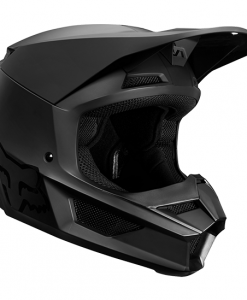 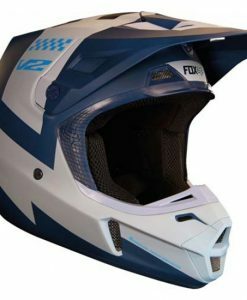 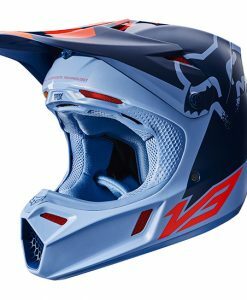 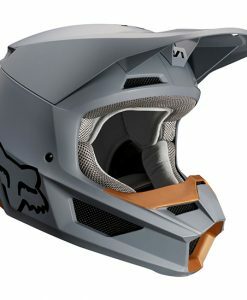 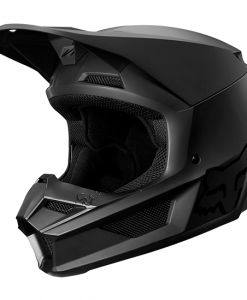 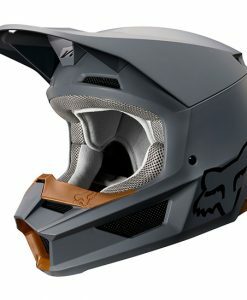 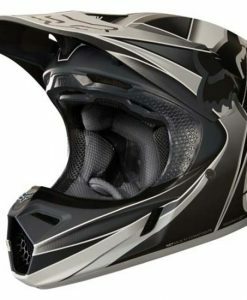 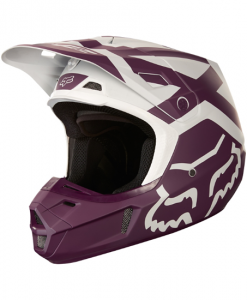 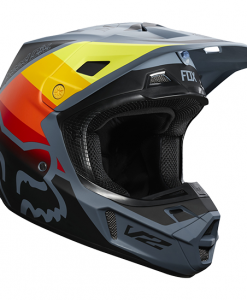 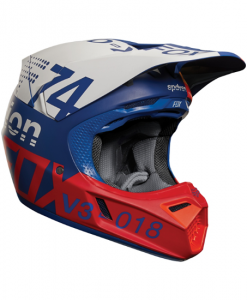 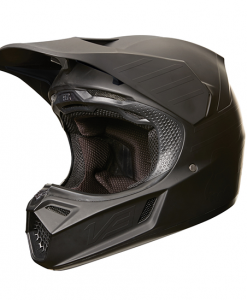 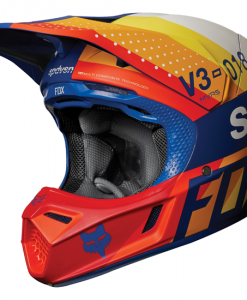 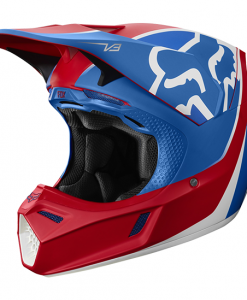 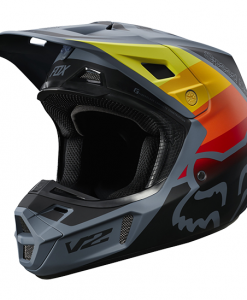 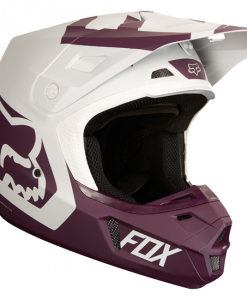 Check out our online range of Fox MX Helmets which include the popular V1, V2, V3 and V4 helmets. 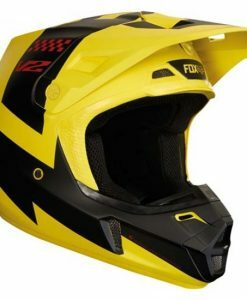 All sizes stocked. 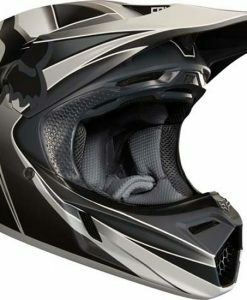 GH Motorcycles, Colchester, Essex, UK. 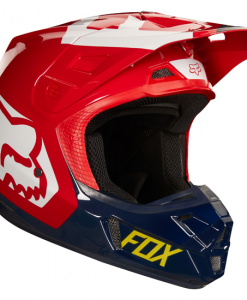 Geoff Fox, from Morgan Hill, California, USA, founded Fox Racing in 1974, and continues to run his family business with its feet firmly at the grass roots level of extreme sports. 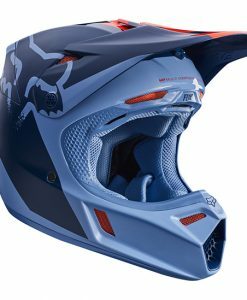 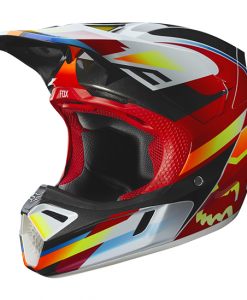 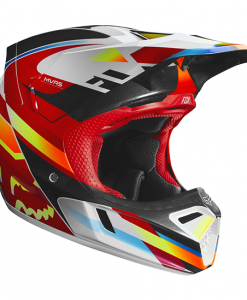 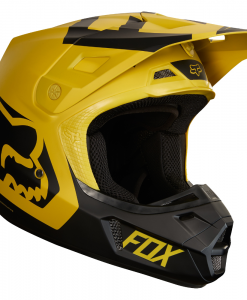 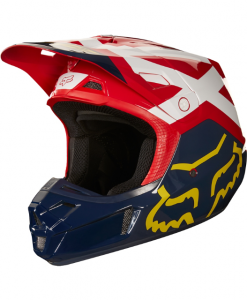 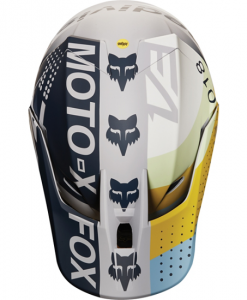 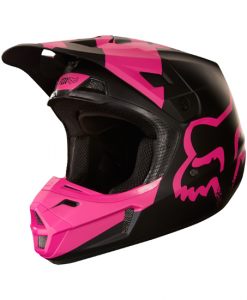 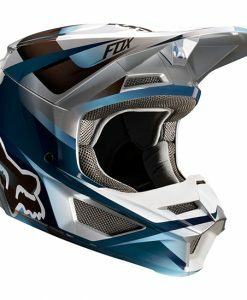 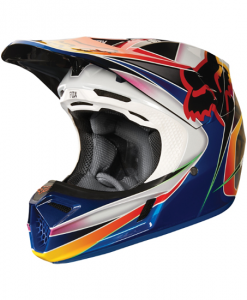 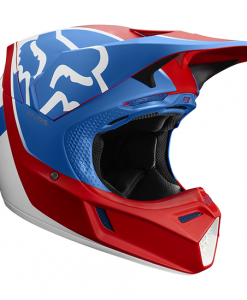 Fox motocross helmets are designed with quality in mind! 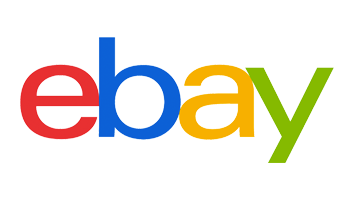 With the Fox head still being one of the most instantly recognisable logo’s on the planet. 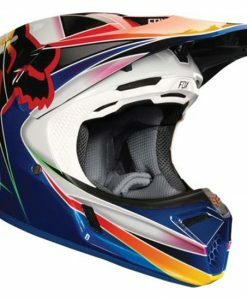 The leading brand in motocross helmets in the UK. 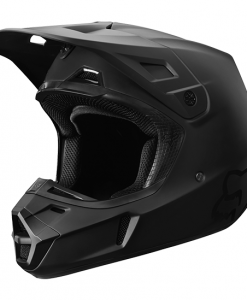 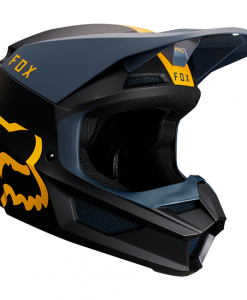 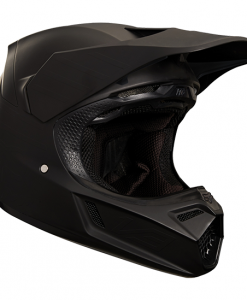 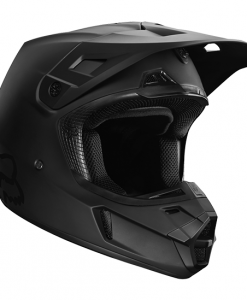 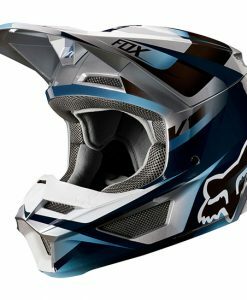 Fox sets high standards, with it being one of the most exciting youth lifestyle brands in the world, and that shows through the range of Fox Helmets that we provide.